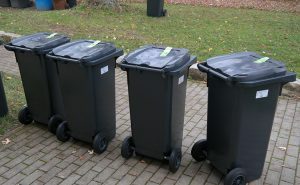 Keeping your rubbish collections simple. 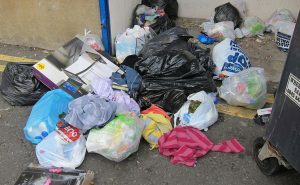 Refuse Collection. The easy way. 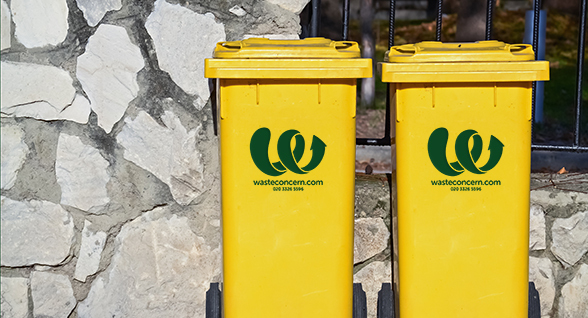 We provide you with a smart Yellow wheelie bin in a size to suit you. You order as many or as few collections as you need. 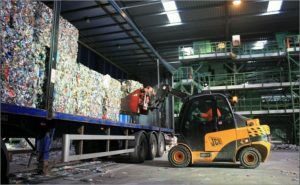 We offer bespoke collections, dependant on your needs; many of our customers use us between council collections. 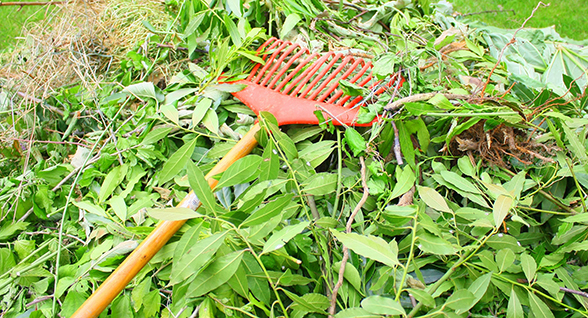 We also collect on-demand, where available, meaning that when you redecorate, clear the garden, host a party or produce more refuse than usual, we are available to collect at a time that suits you. From as little as £12.50, you can have regular weekly collections. There is no compulsory contract - you decide which collections you need. You can pay by collection, monthly, or on an annual basis, dependent on what works for you. We are passionate about bringing our services to the general public to benefit the whole community. 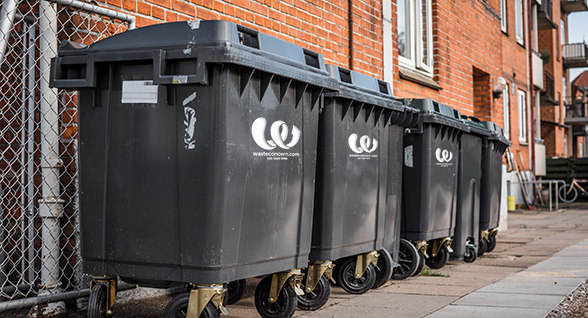 We believe it’s not only business' and industries that should be able to use a private refuse collection company; it is for the general public as well.